The „Dottore“ is not a real doctor? Just because Italians are as focused on titles as we Austrians are? 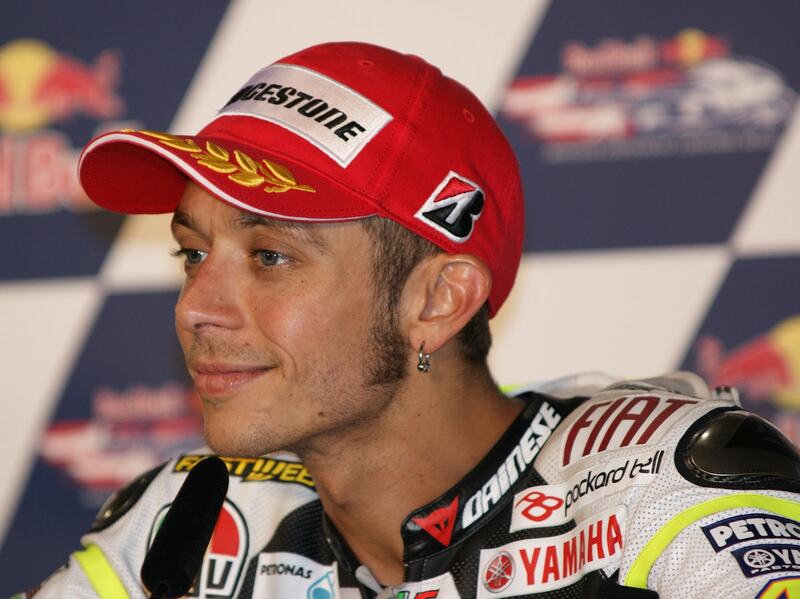 Nope, Valentino Rossi is a real doctor, the University of Urbino gave him that honorary degree. 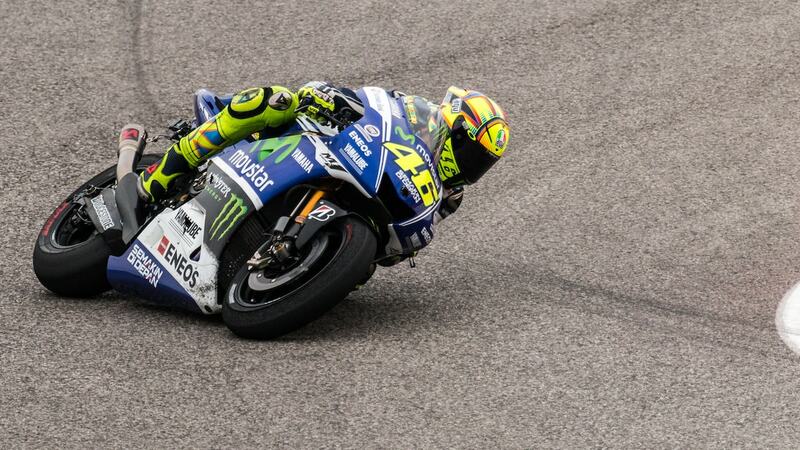 And if you are nine-time world champion and only 10 victories away from the all time high of Moto-GP victories, it truly means you can do something really great – or your name is Valentino Rossi. The Italian legend just turned 37 last week. Being world champion at the age of 18? Done, year 1997. Become world champion in three different classes? You have to be 22. Become world famous? 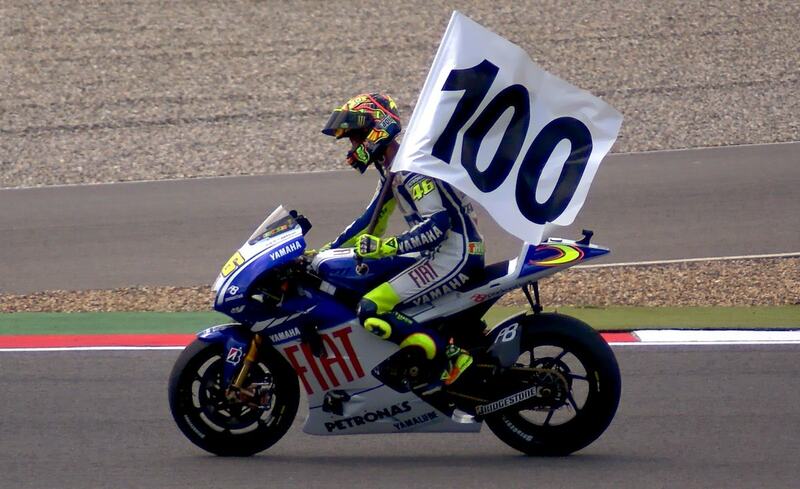 Can take some time but for someone riding far above 300 km/h on two wheels – the mid twenties is a good age… Viva La Figa, Vale. If you have a tax evasion process running at the age of 28, this can truly get you back on the ground. But if you ransom yourself out of that process one year later for the smallish amount of 35 million Euros – thats epic. Allegedly the process was about 112 million Euros that were in tax liability. Rossifumi, just one of his nicknames, has its roots in his adolescence, being a fan of the Japanese racer Norifumi Abe. If you know him, you know why. A constant element of his whole career is the number 46. The same one his father already carried on his bike. 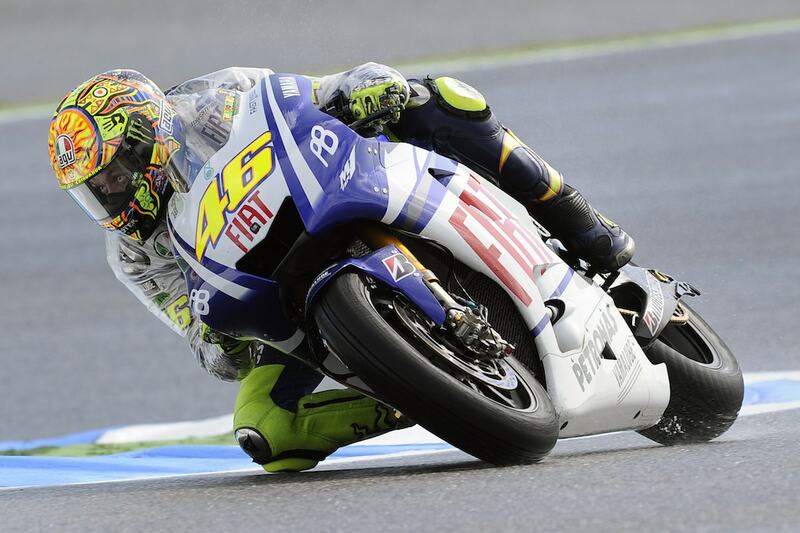 Regarding motorcycles, Rossi has been flexible. 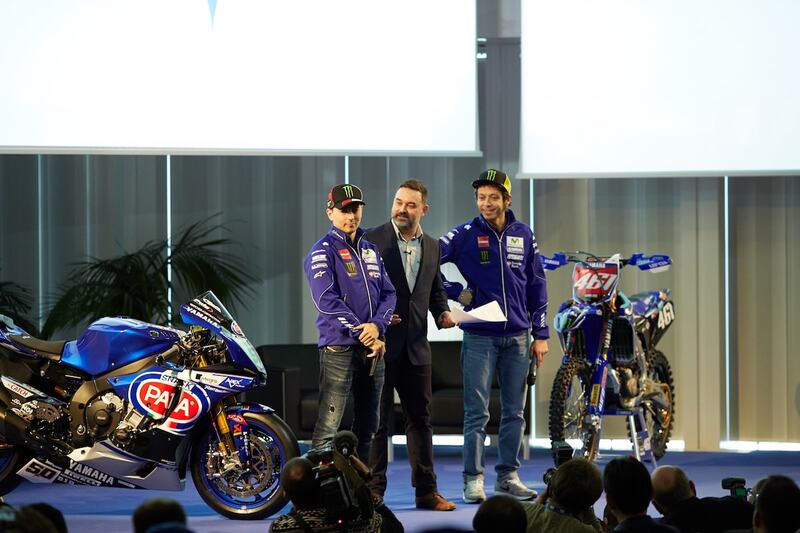 Aprilia, Honda, Yamaha, Ducati (that one went wrong) and now again Yamaha. 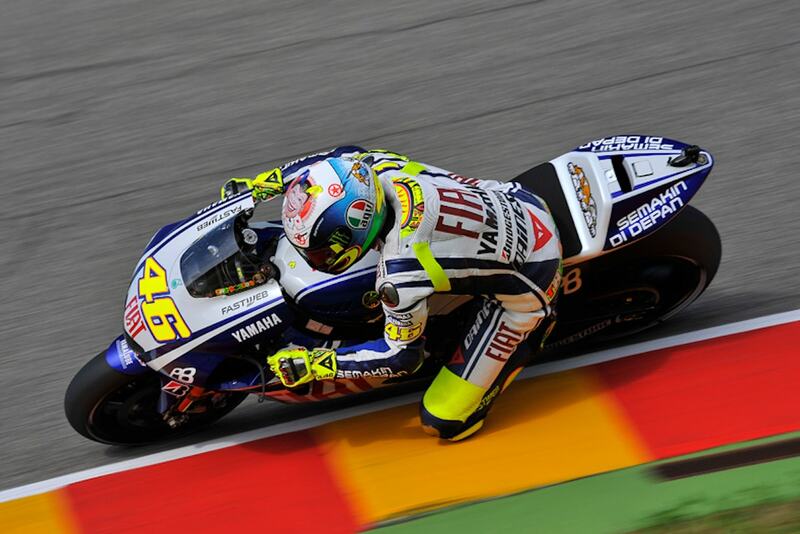 The wheels of his YZR-M1 are made of forged magnesium. Mg, atomic number 12, this is what we usually take as medicine against cramps. Valentinik is riding on that stuff. Valentinik – this is an allusion to Donald Duck, whose superhero alter ego is Phantomias or in Italian: Paperinik. 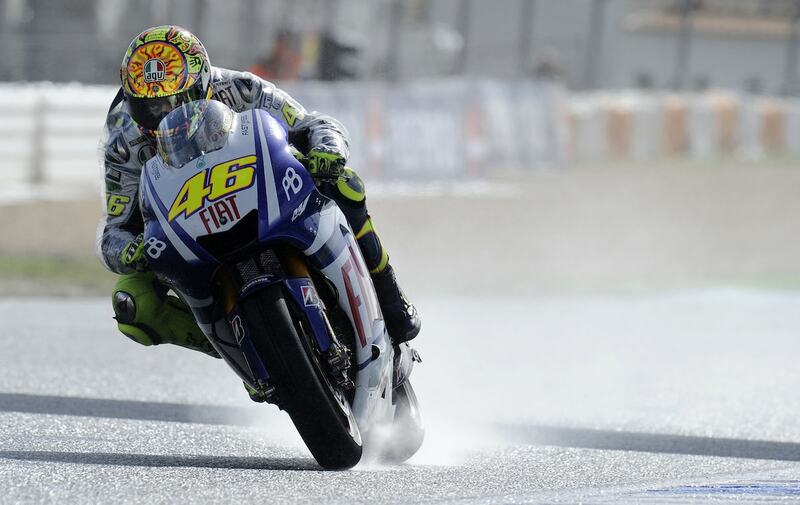 But a real man has several nicknames, Rossi has got five. The last one is: The Goat. We think – the greatest of all times. Not understated.